Working as tourism business planning consultants we assess concepts and ideas for new and existing businesses and we prepare detailed business plans, which are used to support funding applications. Our other services related to business planning include carrying out due diligence exercise, economic impact assessments and contingent valuation exercises. 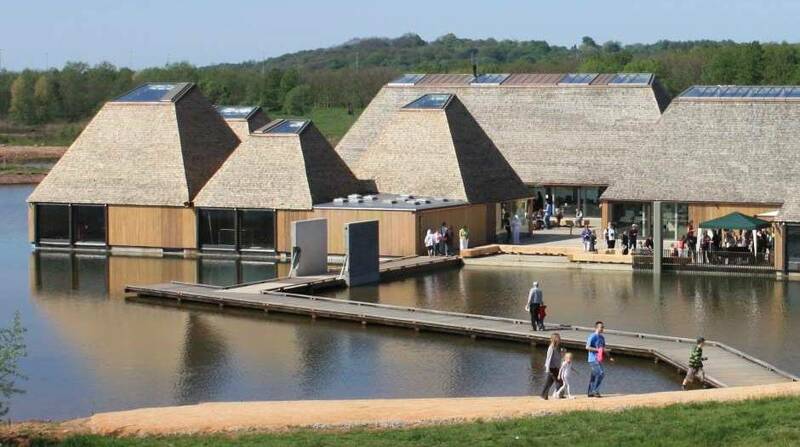 We have worked on a number of business planning projects for a wide range of projects including Brockholes Nature Centre, a flagship £9m visitor centre managed by the Lancashire Wildlife Trust, through Ditheringflax Mill, a private landowner to support the development of luxury lodges in Dorset and Sunderland City Council to support the regeneration of a castle. Follow the link to find out about our business planning projects. Do you need help to prepare a business plan or would you like PSC to review an existing plan? If you do please don’t hesitate to phone or email Richard Linington on 023 9248 1999.